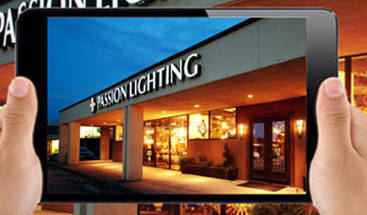 There are various terms used in the lighting industry, some cause confusion, some help clarify. Below are some of the more common terms with simple, layman definitions provided below. Watts – this is a measure of energy usage. We all got used to talking in terms of watts as incandescent lamps were generally consistent. Watts do not tell us what our lumen or light output is though. 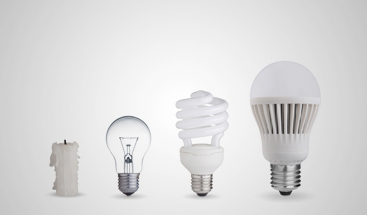 Since LED can be 80% less energy, the lighting industry has agreed to begin talking in terms of lumens. This measure provides a more consistent (though not perfect) measure of the light output. 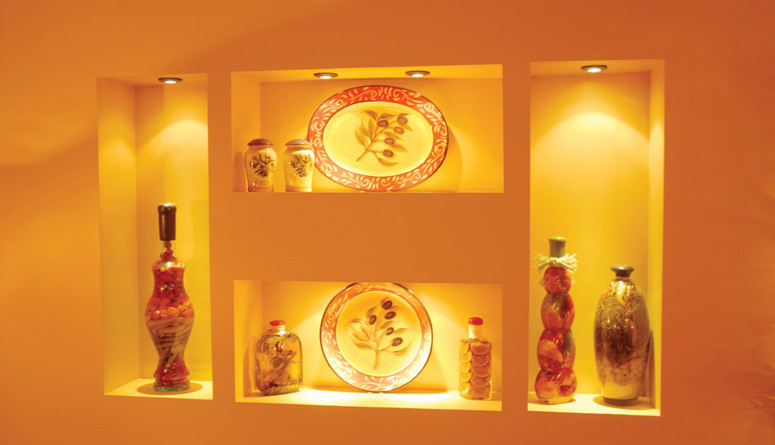 Since the fixture type, design and other design characteristics can impact the final lighting results, lumens is not the only information needed, but it is a good start. And it does allow the end user to compare similar lightbulbs when comparing lumens of each model.Foot-candles – this is a measurement of light on a surface. This is generally a technical term and most end users are not familiar with the definition nor should they try to be. Leave this word for the techies.Glare – in simple terms glare is bad when it comes to lighting. 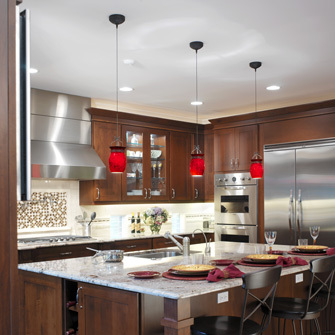 So watch for fixture designs and try to always select fixtures that reduce, minimize or eliminate glare for the end user audience. 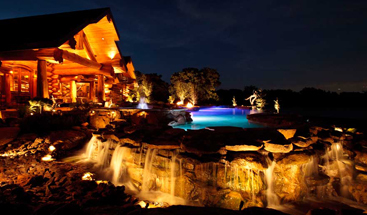 Color temp – this can vary from 2700K to 3500K for most residential applications. The K color can be lower or higher than this but in generally, the vast bulk of residential lighting products are in the 2700-3500K range. 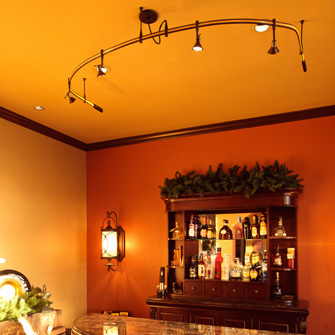 Since most LED lighting does not warm as it is dimmed (unlike traditional incandescent lighting sources) your color selection is even more important today. Test to be sure before you commit to your final color choice. In many cases, you cannot change color after selection without substantial cost and hassle. More terms and definitions will be rolled out over time. If you have a particular term that confuses you, please email me and I will see about adding it to assist others.